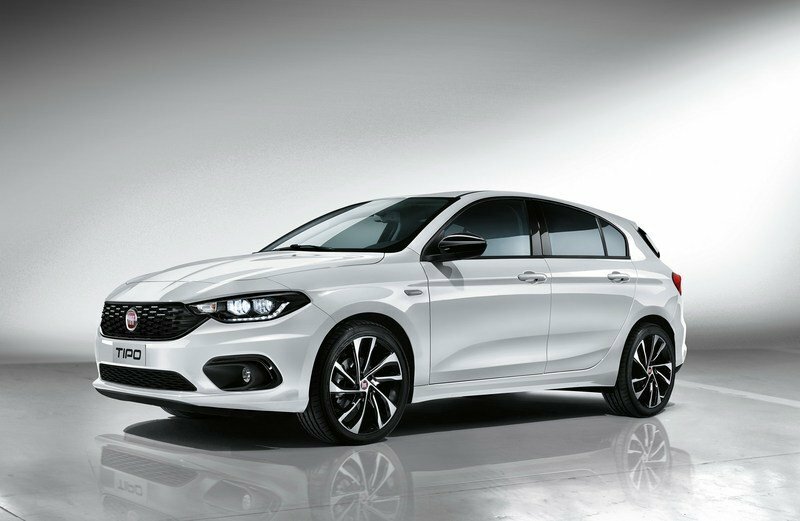 Using a name that dates back to 1988, the Fiat Tipo returned to the market in 2015, after a 20-year hiatus. Designed to replace both the Linea and Bravo, the Tipo is offered in three body styles — sedan, hatchback, and wagon. All three versions are already available in showrooms and, for 2017, Fiat is launching a new model. Dubbed S-Design, it features a few sportier elements on the outside and unique features inside, giving it a distinct personality. The S-Design upgrade will be available for both the hatchback and wagon and the former will make its public debut at the 2017 Geneva Motor Show. Launched alongside other special-edition Fiats, especially 500 hatchbacks, the Tipo S-Design is actually a trim level that will probably become the most expensive in the lineup. 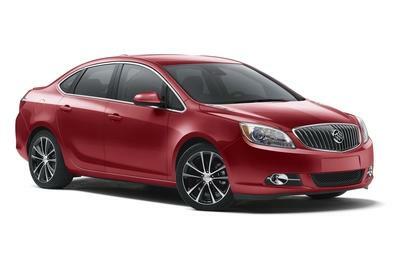 But, while the exterior and interior is stands out by means of extra features, the drivetrains carry over unchanged. And the fact that Fiat isn’t offering the base gasoline and diesel engines in the S-Design is confirmation that the new model is set to become the range-topping Tipo. There’s no word on pricing and availability yet, but the Tipo S-Design should go on sale in all European markets where the Italian compact is already available. 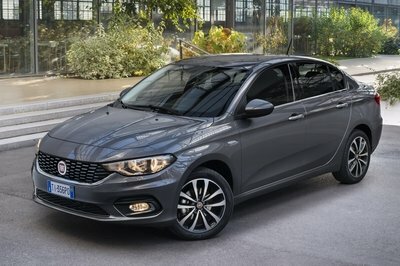 Continue reading to learn more about the Fiat Tipo S-Design. The first detail that catches the eye when looking at this specific Tipo S-Design model is the light grey paint. Granted, grey colors are far from special and don’t really stand out, but this Metropoli Grey does for two reasons. For starters, it was created specifically for this special edition and it’s not available on the regular Tipo. Second, it’s not your typical grey, being very similar to white. 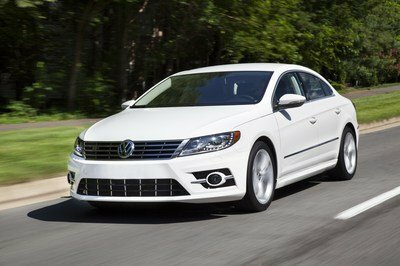 For this reason, it works well with the Piano Black inserts in the grille, headlamps, and around the air inlets in the bumper. If you don’t dig the color, you can go with the other four available paints — Cinema Black, Amore Red, Gelato White, and Colosseo Grey — all taken from the standard Tipo palette. The first detail that catches the eye when looking at this specific Tipo S-Design model is the light grey paint. 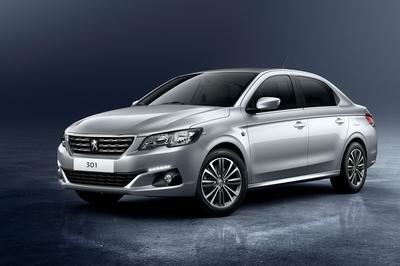 Another new feature is the Bi-Xenon headlamps. Offered on the Tipo for the first time, these headlamps enhance lighting performance by 30 percent compared to standard version. 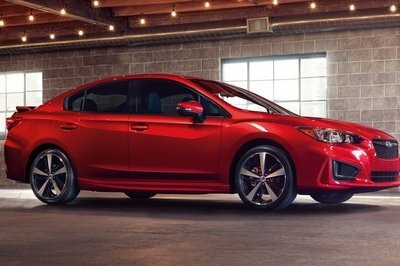 The exterior package is rounded off by new diamond-pattern, 18-inch alloy wheels, body-colored door handles, and tinted rear windows. The interior also gained a few special features, but you’ll have to look really close to spot them. 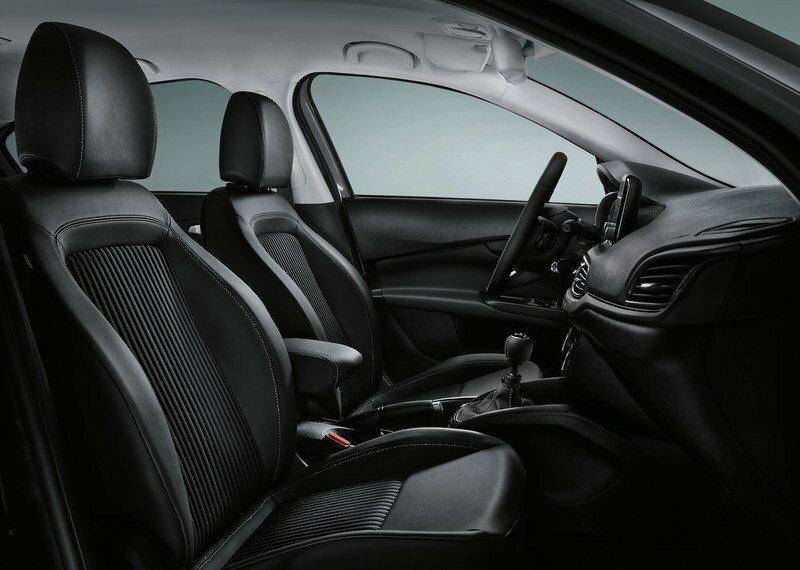 For instance, the seats are wrapped in leather and fabric with double stitching, while the steering wheel and gear shifter have "technoleather" with a criss-cross pattern. Piano Black inserts and a Technical Grey fascia decorate the dashboard. The "S-Design" badge doesn’t bring changes in the drivetrain department, but it’s worth noting that it’s restricted to certain engines. For example, the base 1.4-liter Fire gasoline unit isn’t available, so the lineup starts with the 1.6-liter E-Torq rated at 108 horsepower and 112 pound-feet of torque. Next in line is the 1.4-liter T-Jet, which cranks out 118 horses and 159 pound-feet. Additionally, the T-Jet is also available in dual, LPG-gasoline configuration, offering the same amount of power but better mileage. Fiat skipped the base 1.3-liter MultiJet II and offers the S-Design with the larger, 1.6-liter MultiJet II powerplant only. Moving over to diesels, Fiat skipped the base 1.3-liter MultiJet II and offers the S-Design with the larger, 1.6-liter MultiJet II powerplant only. This engine delivers 118 horsepower and 236 pound-feet and it’s estimated to need only 3.7-liters of fuel for every 100 km. Pricing information is not yet available, but expect it to become the range-topping model in most markets. For instance, in the U.K. the Tipo hatchback starts from £13,345 in base form and goes up to £15,345 for the Lounge model, which means that the S-Design could retails from around £17,500 before options. 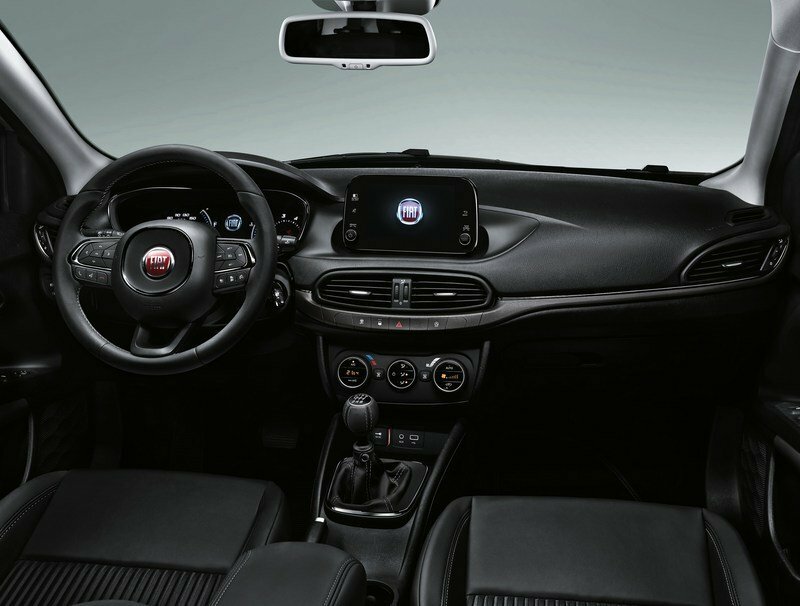 Read our full review on the Fiat Tipohere. On the stand, visitors will be able to admire the new S-Design Tipo 5Doors that brings the family additional dynamic style and personality in the bespoke "Metropoli Grey" livery, exclusively designed for this version. The car is immediately recognisable thanks to its distinctive wide grille with Piano Black trims, which embraces the whole of the front and ends with an even more aggressive feature in the Bi-Xenon front headlights with the same trims. Making their first appearance in the Tipo family, the Bi-Xenon units enhance performance by 30% compared to the standard version. The Piano Black details continue around the edges of the sporty air inlets and on the rear view mirror caps. The new diamond pattern 18" alloy wheels give another very dynamic touch to the car’s image, while the version is completed by tinted rear windows and features such as the handles coloured to match the bodywork.